A.L. 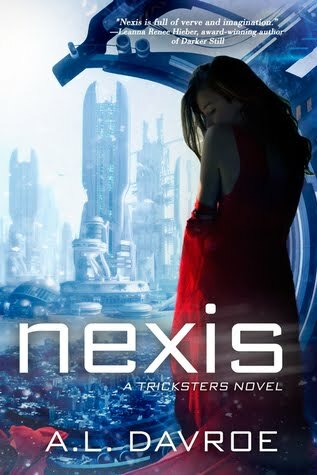 Davroe: NEXIS preorders are up! Hey all! 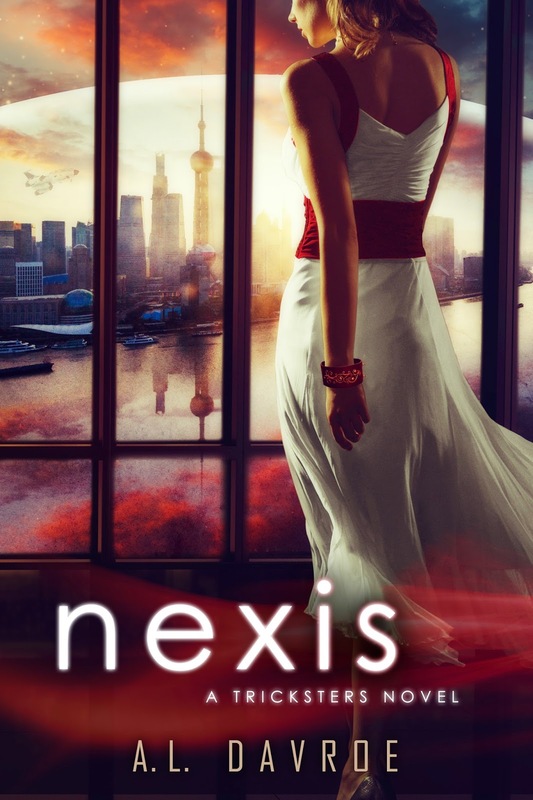 The Amazon Pre-Order page for NEXIS is now up and running. Go forth and populate the shelves of everyone you know who loves Sci-Fi, Romance, Fantasy, or Young Adult literature because it will appeal to them all!